Purchasing a yacht involves a significant investment. When purchasing commercial property, drafting a legal contract or keeping financial records for a multi-million pound business, the services of professionals are often sought. Whether you need an estate agent, a chartered accountant, a lawyer or other professional, complex and large investments require specialised advice and services. Buying a yacht is no different. A qualified yacht broker helps buyers make sense of a complex market. Brokers deliver proactive and professional service, as well as reduce the hassle of purchasing a new or used yacht. Examples of brokers in the UK include Michael Schmidt & Partner Yacht Brokers, Network Yacht Brokers, Clarke & Carter Interyacht Ltd., and Berthon. There are also a range of regional brokerage firms catering to specific parts of the country. Extensive Product Knowledge.Brokers have extensive experience and product knowledge. While some brokers specialise in certain brands of yacht manufacturers, others have a breadth of knowledge to help clients determine the best options for their needs and budget. Certain yacht brokers also specialise in specific areas, such as particular types of vessels (for example, racing and luxury yachts). They may also operate in certain geographic locations to help buyers find a yacht within a defined area. 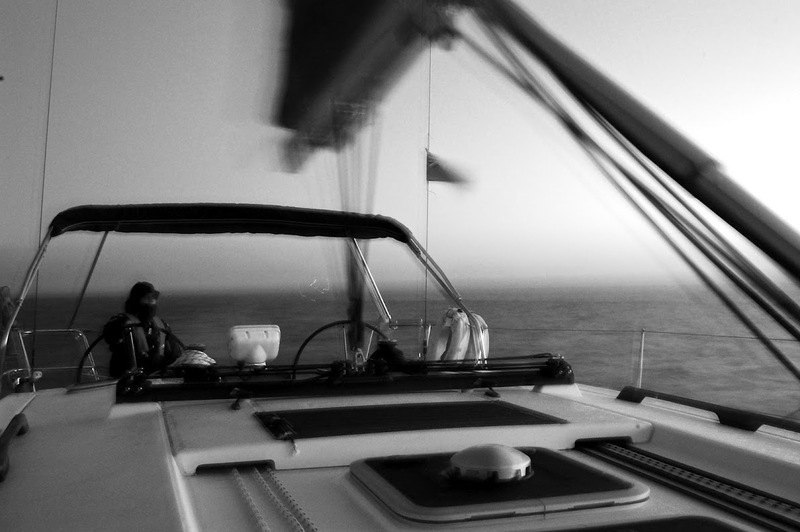 Professional and Experienced Service.Professional yacht brokers are licenced and insured. This offers buyers a certain level of protection and peace of mind. In the UK, professional associations for brokers include the Association of Brokers and Yacht Agents (ABYA), the Yacht Brokers and Designers and Surveyors Association (YBDSA). Members of these associations must be qualified and certified as brokers. Buyers can be confident that vessels sold by brokers recognised by professional associations meet all applicable UK regulations and comply with Marine Surveys and Consultancy (MCA) codes. Most brokers also cooperate with other brokerage houses around the world, providing greater options when searching for a yacht. Professional brokers have access to reliable and multiple listing services. This saves time when selecting potential yachts within a buyer’s specifications. Formal and informal networks also help identify vessels that may not be on the market. Informed Advice on Selecting a Yacht.A good broker assists buyers with selecting their ideal yacht. They work with clients to define yachting requirements to determine what type of vessel is appropriate. This helps buyers understand what they need in order to make an informed decision. A yacht broker will help you understand the key considerations of buying a yacht, including the quality, performance and value of the vessel. A broker also assists with facilitating negotiations, including using established networks to make purchases. Negotiations can involve a variety of issues, including price, financing, terms and establishing the date of possession. They may also include terms related to a variety of other issues, including any repairs or upgrades that may be required before buyers take possession of the vessel. By ensuring buyers establish a fair market price and purchase terms, brokers assist with negotiating realistic offers. Offering Full Buyer Services.Brokers are not only useful for securing a sale. In addition to selecting a yacht, a qualified and experienced yacht broker will provide advice throughout the due diligence process. This helps buyers determine whether a vessel is right for them. A broker can assist with determining the parameters for a survey or inspection, including identifying qualified individuals to complete these tasks. A yacht broker is also able to assist with financing options, including determining an individual’s buying power. Brokers also provide information on nearby yacht services, including repairs and docks. Ensuring Clear Title.A yacht broker also assists with all contract work associated with buying a yacht, including securing title and ensuring everything about the purchase is accurate. They guide buyers through the closing process to ensure a wide variety of requirements are met, including VAT. A broker also ensures that the title for the yacht is clear to make certain buyers have unquestionable ownership status or rights of access. This is especially important if certain special circumstances apply, including when the yacht is a foreign flagged vessel.Buying a yacht can be an exciting but overwhelming task. Hiring a yacht broker helps simplify the process and make sense of various yacht options. Their services help buyers select a yacht that meets their sailing needs, while also being financially sustainable. This article was contributed by http://www.primefind.net/exeter_rate.asc_1_10_0_10, a broker of office space and commercial real estate in Exeter and surrounding areas.